Back in May, my wife and I took a train up to Boston for the weekend. While wandering through the park, we were over taken by tulips. They were everywhere. 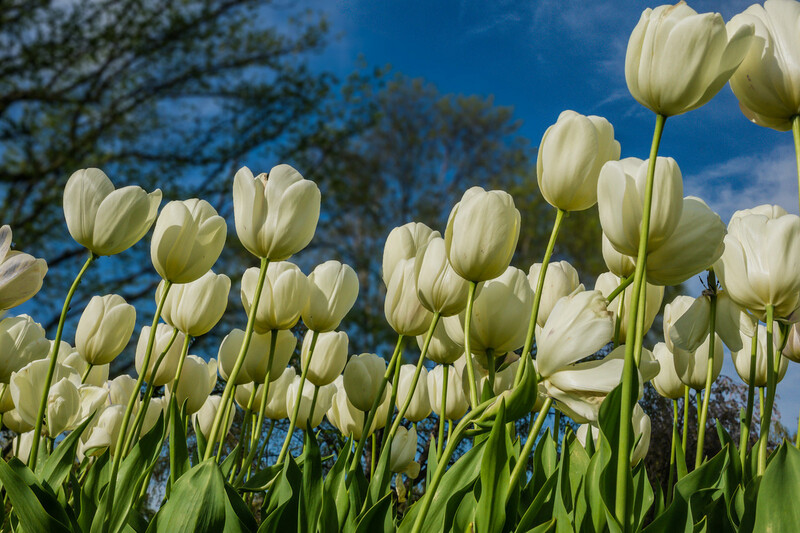 I had so much fun taking photos (I prefer taking photos of tulips from below), but I can’t decide whether I like the original photo or the HDR version better. Any preferences? 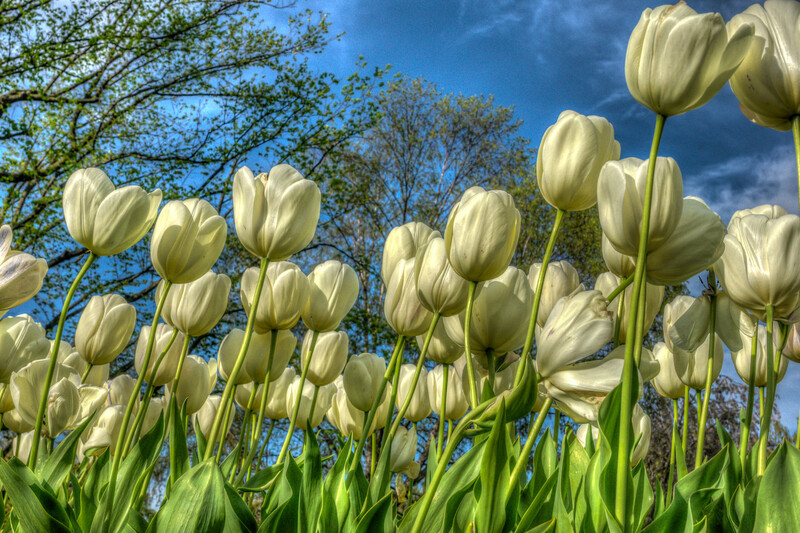 This entry was posted in Flowers and tagged Boston, Flowers, HDR, Tulips. Bookmark the permalink.